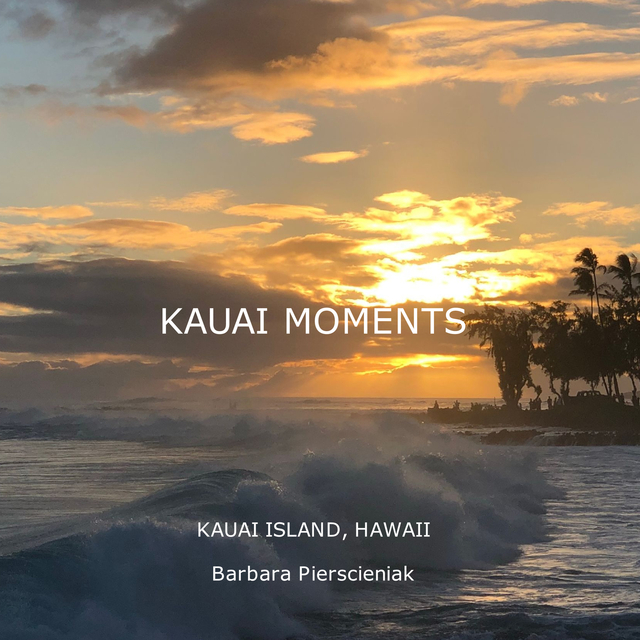 “Kauai Moments" is a travel photo book that covers 9 days on Kauai Island, Hawaii. It encompasses “where to stay” information. We included a list of “what to do” that we followed during our trip taken in September 2018. We are sharing with you our pictures acquired while participating in the specified activities.